Okay, take this with a huge grain of salt but we just had to tell you this, before anyone else does. 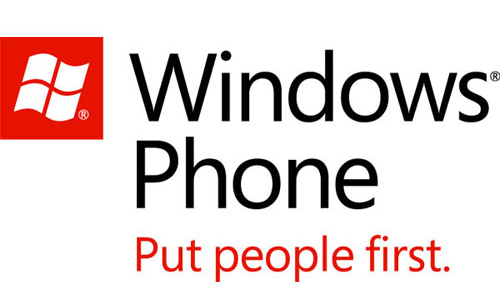 Back in March we have received an anonymous tip, which claimed that Nokia will launch the very first Windows Phone 8 handsets on September 9th with the announcement to be made on September 5th and yes, Verizon only. While we were pretty pessimistic, seeing that Microsoft planned to release WP8 in Q4 rather than Q3, the tip was put on hold. So why publish it now? Well, just recently, Nokia has rescheduled their Nokia World 2012 conference and surprisingly, the new date IS September the 5th, which matches what we were told. From what we heard, it will be a dual core, 20-21 mpx PureView device (sorry 41 mpx fans). We will let you know if there are any further developments. Update: During the Windows Phone 8 developers conference, Microsoft has revealed that the WP8 phones will be powered by the S4 Pro SOC and surprise, surprise, it supports cameras of up to 20 mpx. Has Verizon ever had a Nokia handset on their network? I don’t know for sure, but I don’t recall ever seeing one.